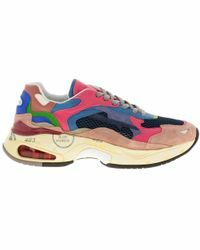 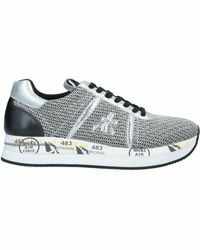 Premiata combines future-facing research with a respect for traditional craftsmanship methods, producing wares that are second-to-none in terms of quality and design. 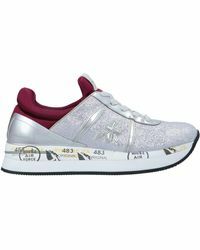 Exclusive and refined, Premiata boasts a high-end clientele, which return to the label for world-class footwear, accessories and ready-to-wear, as sophisticated as they are cool. 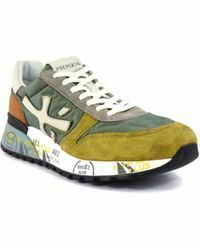 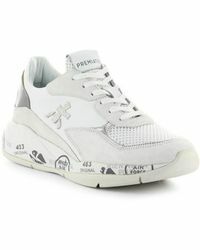 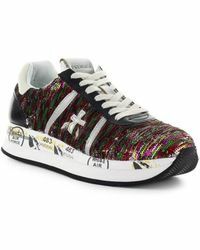 Add research-driven chic to your store of casualwear with Premiata trainers. 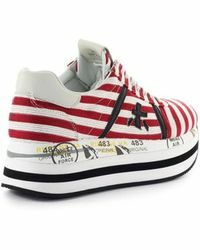 These fabulous, considered pieces are not only comfortable to wear, but are also achingly cool.